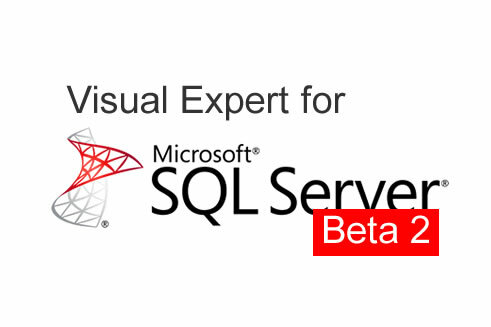 Visual Expert 2017 includes a new code parser to analyze T-SQL Code (stored procedures, functions…) and SQL Server Schemas (tables, views, triggers…). Zeenyx published a new design pattern for test automation. This design pattern aims at masking out parts of a target string to allow test automation for entities containing unpredictable data. In object oriented software development, design patterns are often used to offer a reusable solution to a common problem. They are designed to make tests reusable and easier to maintain. Zeenyx proposes the first design pattern, named MultiWaitForWindows, of a series that will be published on his blog. 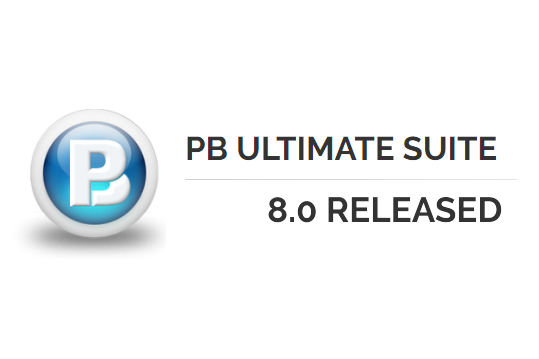 PB Ultimate Suite 8.0 has just been released. 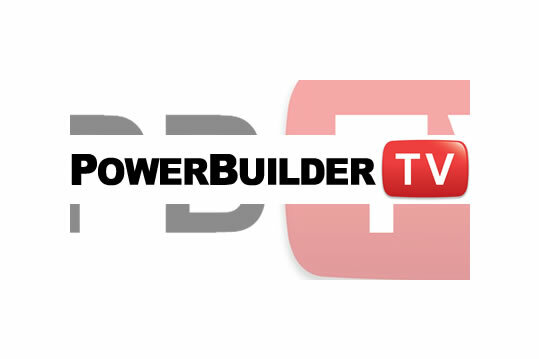 It includes 5 new controls for PowerBuilder Applications. 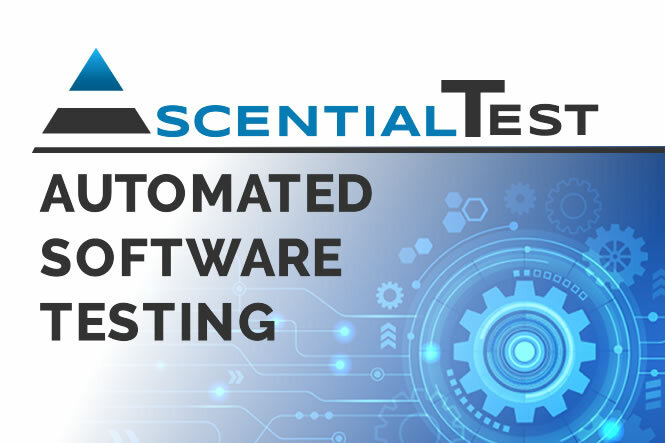 There are many reasons why an organization that develops or deploys software should consider test automation. If well designed, the return on investment will be good, but the cost of some risks is difficult to predict. For example, how to quantify a customer's loss during his purchase process because of a problem in his shopping cart? Discover a list of factors that will help you understand the benefits of test automation.